When things are heating up, who can they trust to tell the truth? And can Max find the culprit in time? 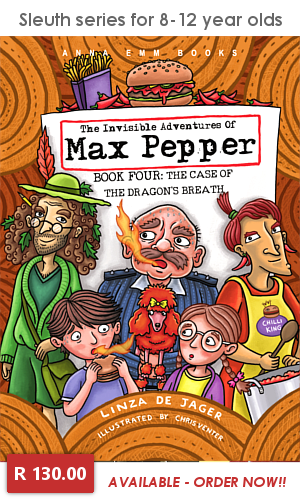 The first three Max Pepper books are also available at R130.